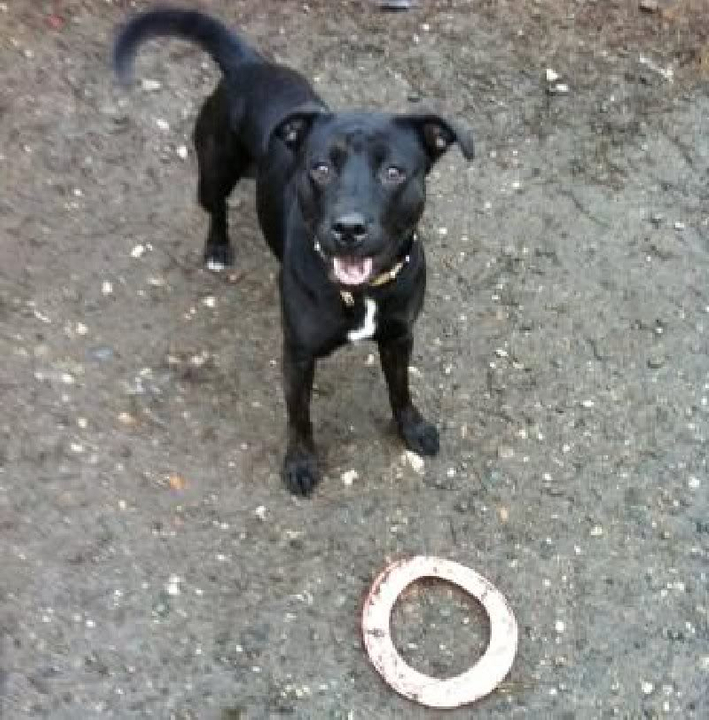 Dory is a beautiful, happy female 10 month old Labrador x Staffie, who despite her young age has had a litter of pups. She is very playful and just wants to have fun. She is good with children and other dogs. Will make a great family dog. 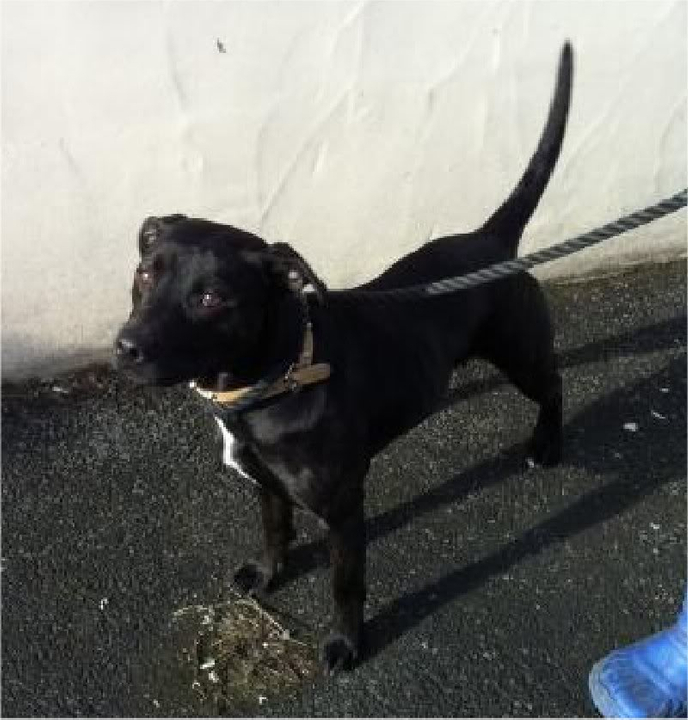 Dory has been microchipped, vaccinated and will be spayed before rehoming. » Why are my cucumbers drying up?